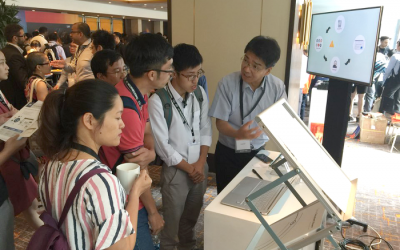 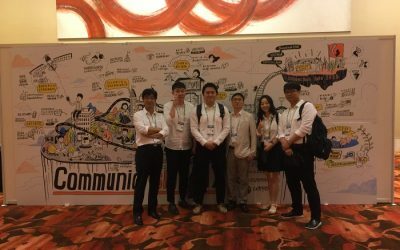 사이냅소프트, AWS Transformation Day 2018 Ho Chi Minh에 가다! 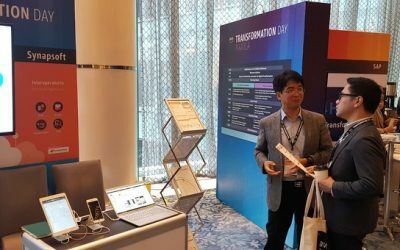 사이냅소프트, AWS Transformation Day 2018 Manila 에 가다! 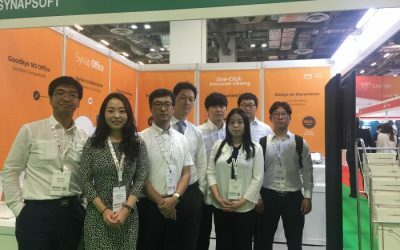 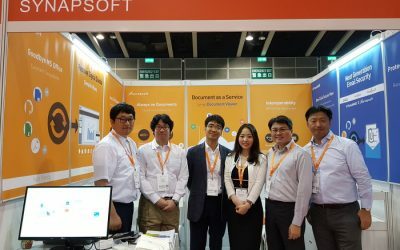 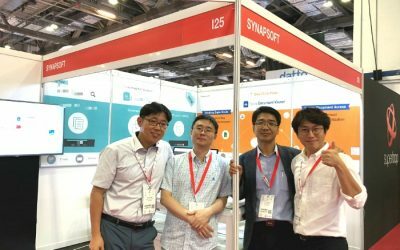 사이냅소프트, 홍콩 Cloud Expo Asia 2018에 가다!